In recent years, people have started cutting down on plastic consumption as we have realised the harmful effects plastic can have on our environment, the oceans as well as to the wildlife. 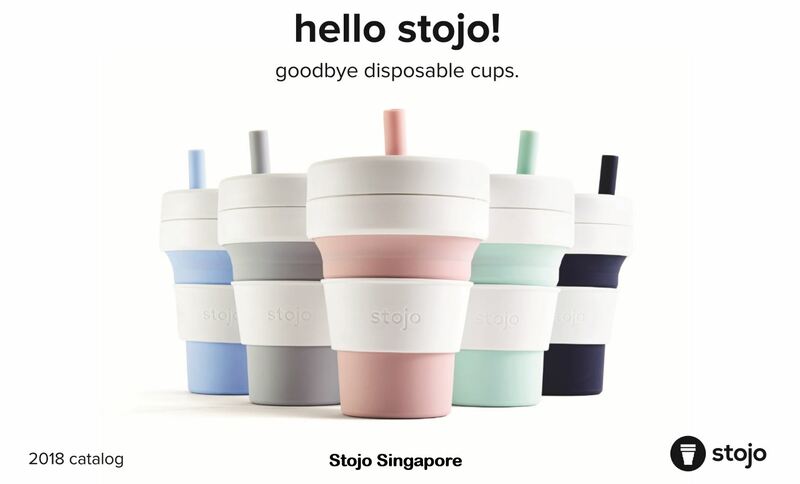 As the proud exclusive distributor of Stojo in Singapore, we are calling for resellers and café/restaurant owners who are bold and have strong belief against excessive usage of paper and plastic cups to join us on our mission to embark on this GREEN journey with us to build a sustainable city to live in. Please contact Stojo Singapore Sales to discuss on our partnership and let us work towards a common mission. 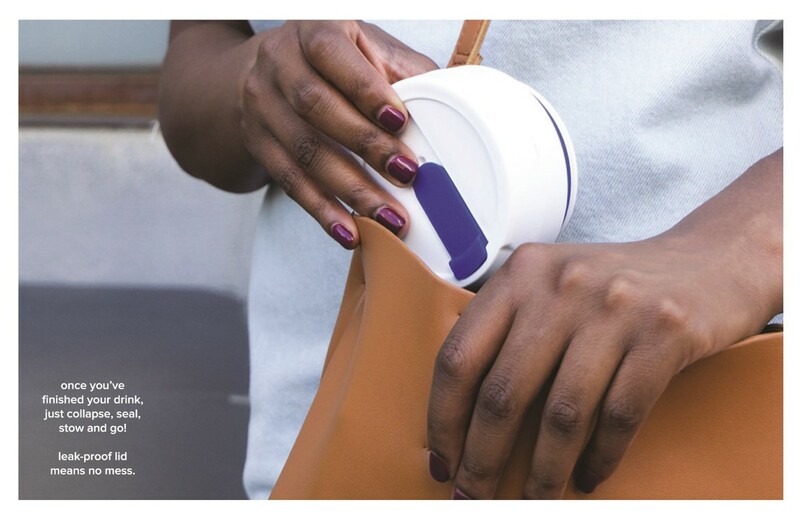 Stojo is a patented design reusable cup that can be collapsed into portable size for people on the go. 	It is made from recyclable materials and is conformed to eco-friendly Food Grade Silicone standard which had obtained the LFGB certification (LFGB certification is higher than the FDA certification). 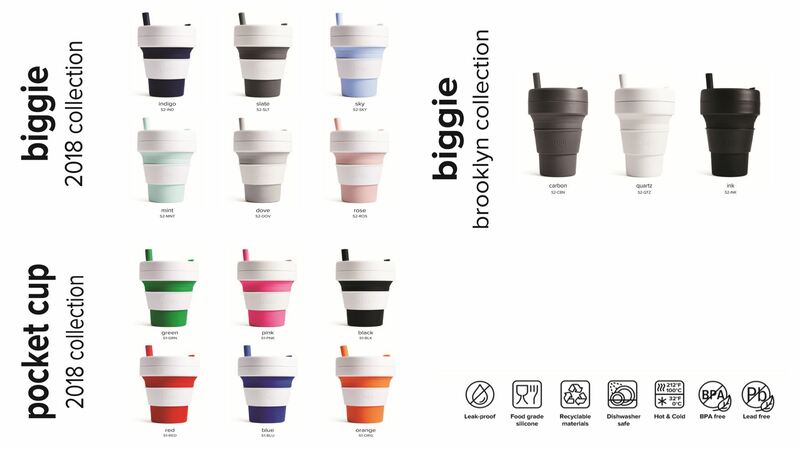 	It is BPA free and lead free. 	It can quickly be collapsed into a 5 cm leak proof disk where you can stow in your pockets/bags. 	Stojo breaks down quickly for easy cleaning and is dishwasher safe. 4. It is suitable to use in various occasions; at your cosy home, or the workplace, the school, or outdoor such as camping or hiking. Thinking of what meaningful corporate gifts to purchase for your corporate event and D&Ds. 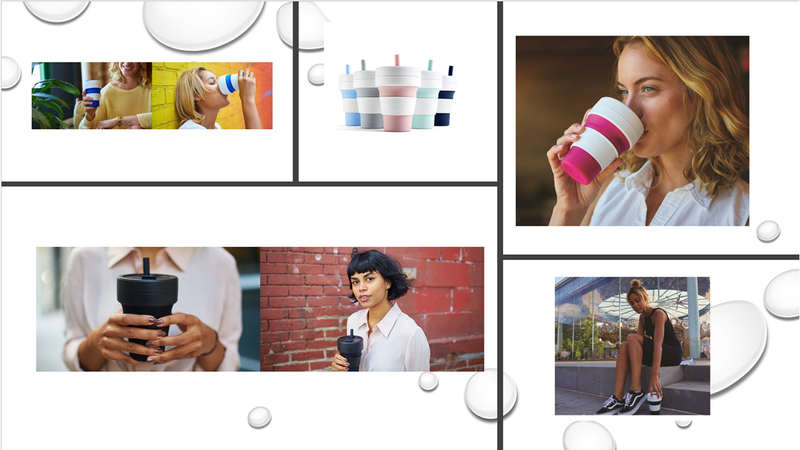 Be the bold and GREEN ambassador to use a Stojo, we could save 2 million trees a year and minimise the damage to our planet by reducing non-recyclable disposal cup into landfills that adversely affects wildlife and humans. Get a Stojo now that make from recyclable material and be part of GREEN ambassador to save the planet. Wait no further, let us build a sustainable city! Please contact Stojo Singapore Sales for corporate discount if you are interested to purchase Stojo as corporate gifts, door gifts or souvenir for your company corporate event or GREEN campaign. Hai, i’m wilnardo from jakarta (indonesia). Planning to become one of the reseller, can you ship Stojo to here? Hopefully i can make an impact and make people aware about our world condition right now. If u can, may i see the term and condition and pricelist too? Thank you for your interest in Stojo. We have PM you on your queries.